The windmills of Norfolk are perhaps the most iconic of all the county’s landscape features. Scattered across the county they stand as sentinels to a distant industrial past in which they provided wind-driven power for milling and for draining the marshland. In the nineteenth century at their peak there were around 700 working windmills in Norfolk and those that survive are important for having played their part in how the Norfolk landscape looks today. 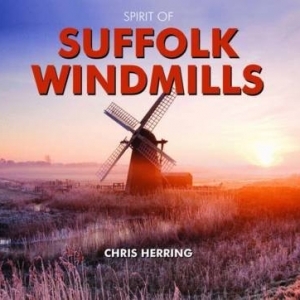 The best known of these survivors are the windmills of the Norfolk Broads. The engineering of dykes and associated windpumps helped to drain the marshland, allowing farming and settlements to grow. This process began over 250 years ago, and whilst over the years the drainage mills of the Broads have gradually been replaced with more efficient diesel and electric pumps, plenty of examples of the original mills can still be found in both working and derelict states. 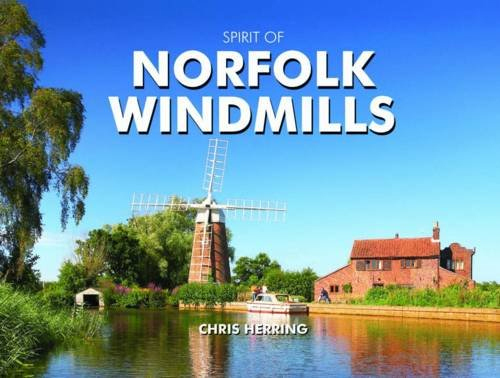 Whether the mills were originally built to grind corn or to drain water the basic process of harnessing wind power through the use of sails is still the same, and this book showcases a selection of the photographer’s personal favourite windmills and drainage mills that can be found in Norfolk today. 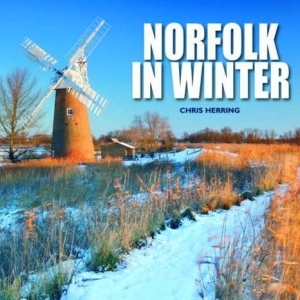 Chris Herring’s photographs are superb in bringing out the best of the romance of these beautiful historic structures. 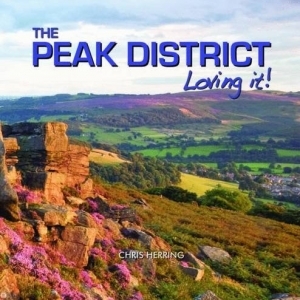 THE PEAK DISTRICT Loving It!